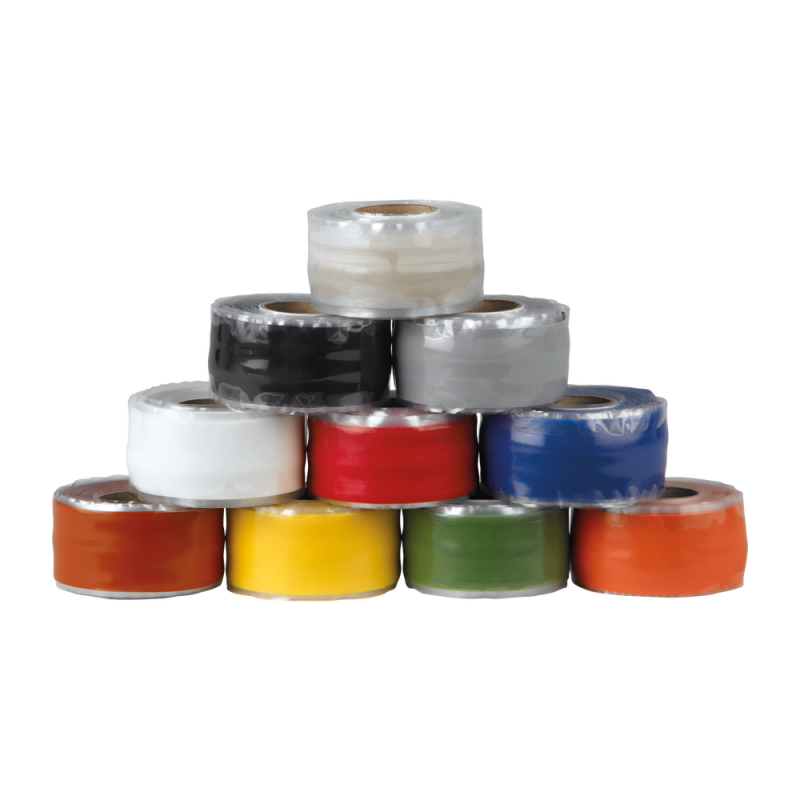 MOCAP's Silicone X‑Treme Tape™ is made from a special silicone material which sticks (bonds) only to itself. X-Treme Tape™ has NO ADHESIVE and leaves no residue when removed. MOCAP silicone tape stretches up to 300% and conforms to irregular shapes. For more information, see our Size & Color Chart page. These items may be available in other colors. Please contact MOCAP Sales or Customer Service for more information.